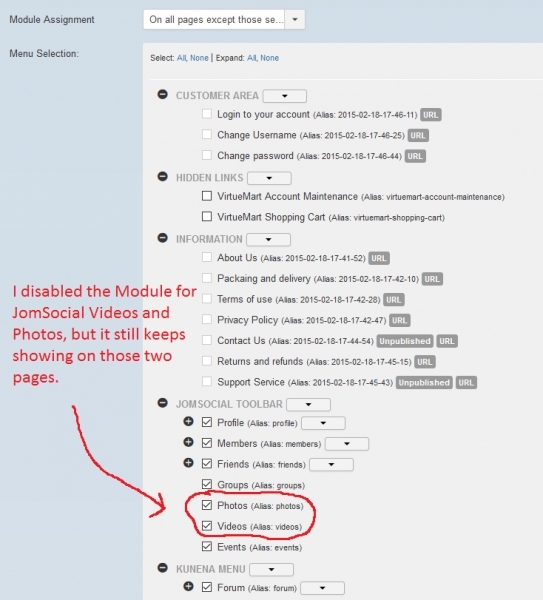 How can you exclude Modules from appearing on the Video and Photo tabs of JomSocial? 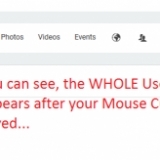 However, there is no Menu Item associated with that link, so you CAN NOT disable a Module from appearing on that page. 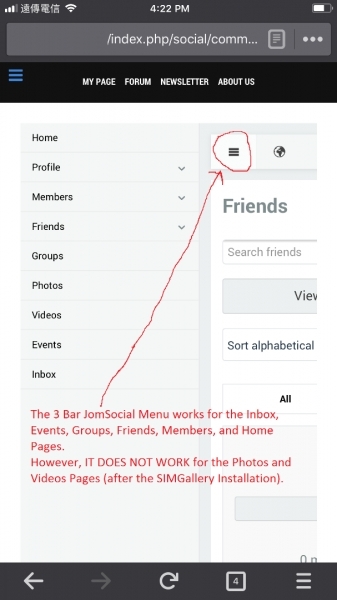 With the other JomSocial tabs (Profile, Members, Friends, Groups, Events), you have Menu Items associated with it. 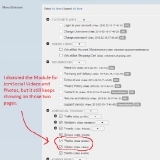 However, the JomSocial Menu items seem separated from the SIMGallery Video and Photo links. 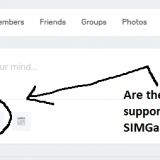 Can I change the name of the "Community - SIMGallery" plugin, so it has a different name on the Profile Tab Bar? 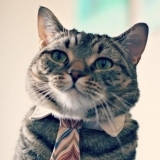 I want to make it something shorter, such as "Gallery" or "SIMGallery". What file do I need to edit to do that? After installing SIMGallery, the JomSocial MOBILE Menu stops working for the JomSocial "Videos" and "Photos" Pages. 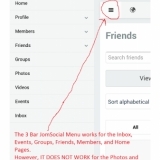 If you try to click the JomSocial MOBILE Menu, nothing happens. 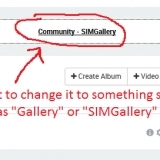 SIMGallery seems to have disabled it for some reason. I have included photos as examples of where it is happening. I took the images from my iPhone. Once again, the JomSocial MOBILE Menu works good BEFORE SIMGallery is installed. 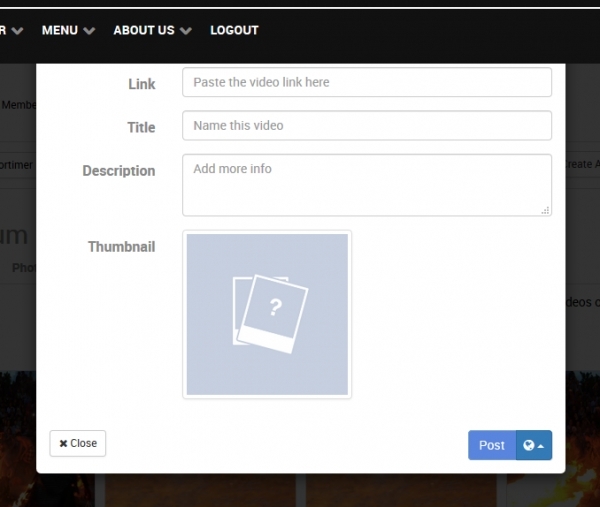 However, after SIMGallery is installed, the JomSocial MOBILE Menu stops working for the "Videos" and "Photos" pages. As you can see in the picture, the Menu Bar is covering the SimGallery Video Pop-up Window, and the Album Pop-up Window (basically, all of the SimGallery Pop-up Windows). Is there a way that I can lower the SIMGallery Pop-up Windows, so they are not covered by the Menu Bar? Maybe move them down 100 pixels. 1) Lower the Pop-up window by 100 pixels so it's not covered by the Menu Bar. 2) Eliminate the Pop-up window, and have it show up in a normal window (giving Add Video and Add Album it's own Menu Item). I guess that I'm just confused. 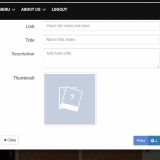 I know that SIMGallery takes over the Video and Picture Albums for JomSocial (with the SIMGallery JomSocial plugin installed). 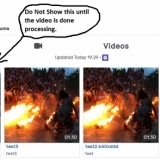 However, is it supposed to take over the JomSocial FrontPage uploading of pictures and videos too? If I post a picture or video on my JomSocial FrontPage, it still uses the JomSocial categories for posting. I circled the two button that I am talking about in the photo below. Are my settings wrong? 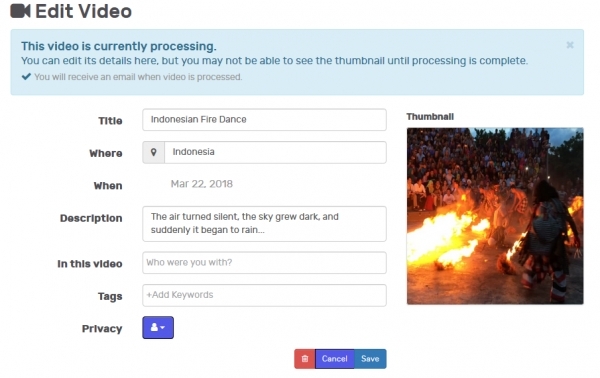 Or is JomSocial supposed to to handle videos and photos? 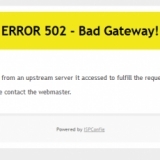 After installing your update and uploading 1 video, it caused my JomSocial links to crash (every other component is fine). For some reason, it only affected JomSocial. I tried it two times in a row and it had the same effect. Why would installing your newest version of SimGallery and uploading a new video cause JomSocial to crash? 1) If I don't click the video and try to play it before it's done processing, the Time Stamp values are perfect. 2) If I click and play the video before it is done processing, the Time Stamp values get messed up. I would like to change the video folder so it only shows the folder after it is done processing. Bascially, the folder would be invisible before the FFMPEG Processing is completed. 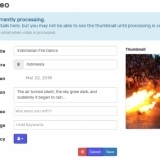 It keeps saying Video Processing (but thumbnail and video show when clicked). It sees like the video has already been processed, but there is still a message that says, "This video is currently processing." 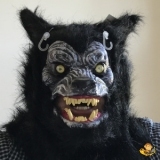 I worry that maybe I need to set up a CRON job or something (like other Video plugins). I have about 20 modules installed on my system and SIMGallery is the ONLY one that gives me this problem. All my buttons are blank. Can you fix this? Look at the pictures. Half the SIMGallery buttons are blank. SIMGallery works great, and I have everything configured perfectly (the way I want).  The only problem is that the SIMGallery buttons are white on the front-end. 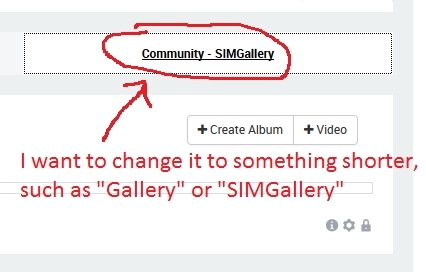 I have 20 other components installed, and SIMGallery is the ONLY component that has this problem.